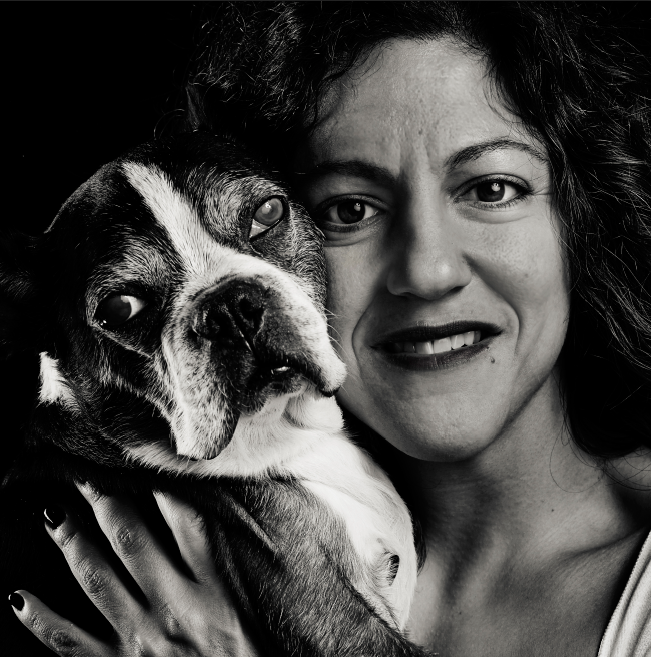 A few weeks ago, a beautiful human being emailed me to book a photo-shoot for herself and her dog. 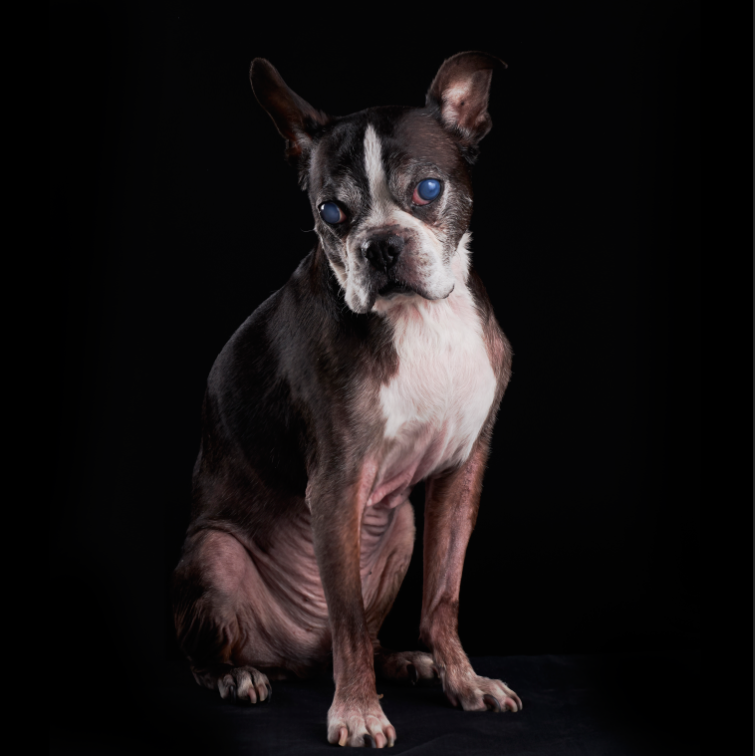 Her old, blind, cancer-ridden rescued dog. A dog that someone abandoned in his old age and that she rescued, to give him the most love possible in his last years of life. 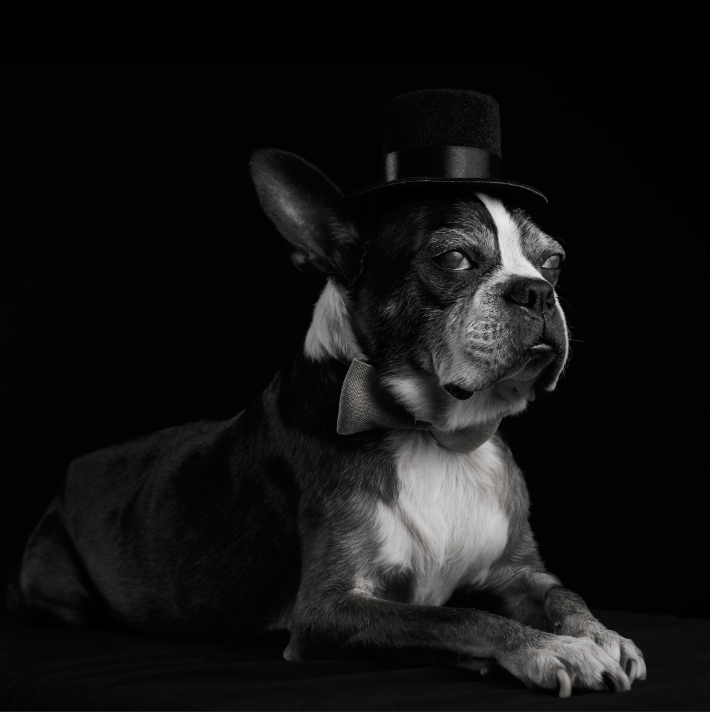 A gentle, quiet Boston Terrier named Lucky. 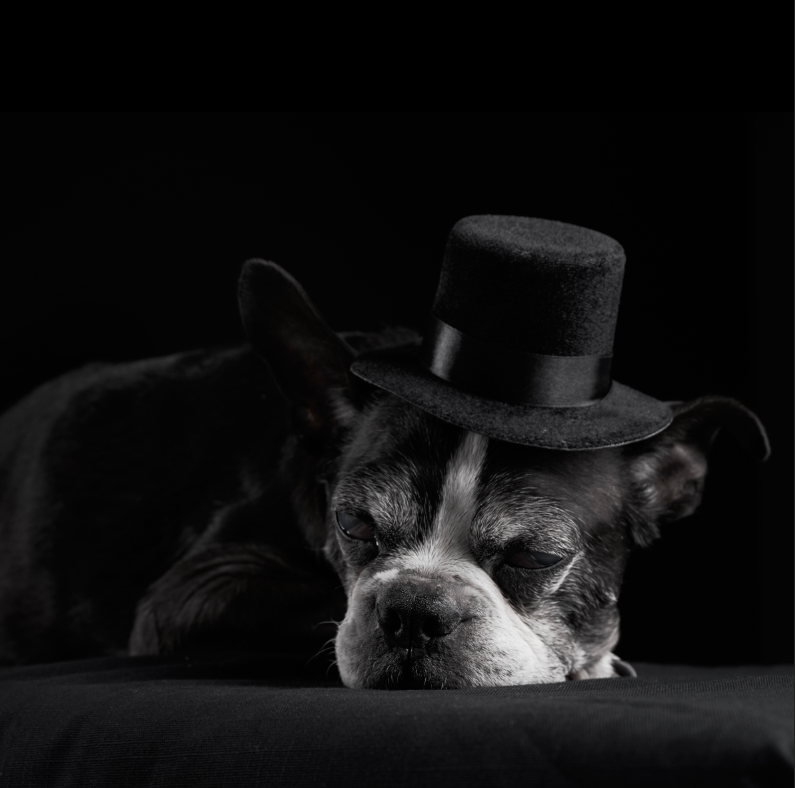 He meandered slowly and patiently through the studio, and allowed us to place him and dress him up with all the wisdom his age provided. A photo session unlike any other I’ve ever done before.